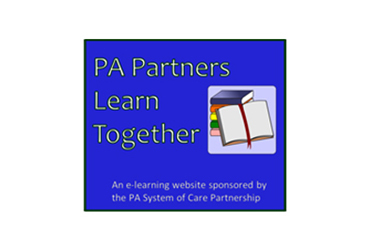 This subcommittee will advise the Cultural and Linguistic Competence (CLC) Coordinator on the CLC standard as it relates to the PA System of Care. This will include discussion and recommendations regarding various tools, communication, and strategies to address CLC and Cultural and Linguistically Appropriate Services (CLAS) at both the county and state level. Consideration of current personal or professional experiences in working toward this CLC standard. 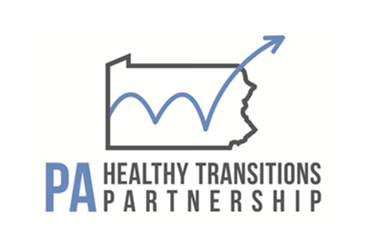 Recommendations from this subcommittee will be brought to the PA System of Care State Leadership and Management Team by the CLC Coordinator and/or Subcommittee Tri-chairs for discussion, input, and action as needed. To assist in the development and implementation of CLC activities around the overall System of Care and Healthy Transitions effort across PA.
To assist in the development and implementation of policies and procedures regarding CLC and National CLAS standards to various stakeholders across PA.
More information about the function, priorities, and strategies of the Subcommittee can be found in the CLC Subcommittee Charter. Membership of the Subcommittee will strive for equitable representation from youth, family, and system partners. A current list of members can be found here.